The Red Hot Chili Peppers teamed up with Post Malone for a performance at the 61st annual Grammy Awards in Los Angeles on February 10. 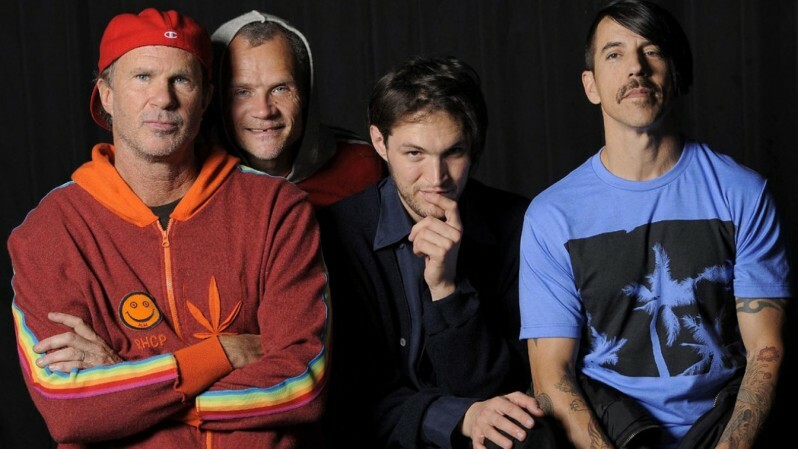 The California rockers wrapped up an 18-month world tour in support of “The Getaway” last October; in the Grammys pre-show broadcast on the red carpet, singer Anthony Kiedis, bassist Flea and drummer Chad Smith confirmed the band were writing material for the follow-up to their eleventh album. Last fall, Flea issued his memoir, “Acid For The Children”, via Grand Central Publishing. The Peppers will begin an almost month-long series of shows in Australia and New Zealand in Hobart, AU on February 17.